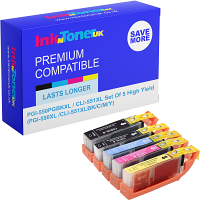 Try your hand at our crossword puzzle created by Ink N Toner UK. 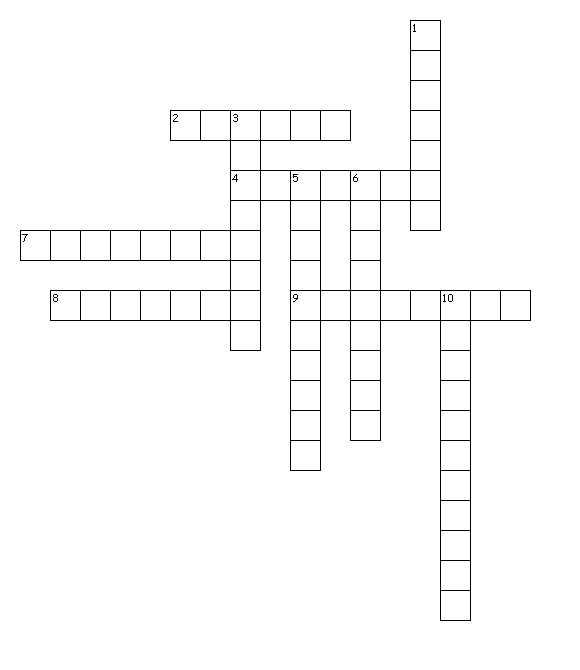 This crossword puzzle is not too difficult, it’s just right for solving in your coffee break. All you need to do is print out the below crossword and get your thinking hats on. If you like this crossword, don’t forget to share it with your friends. Have fun! 8. A GUI operating system for personal computers.